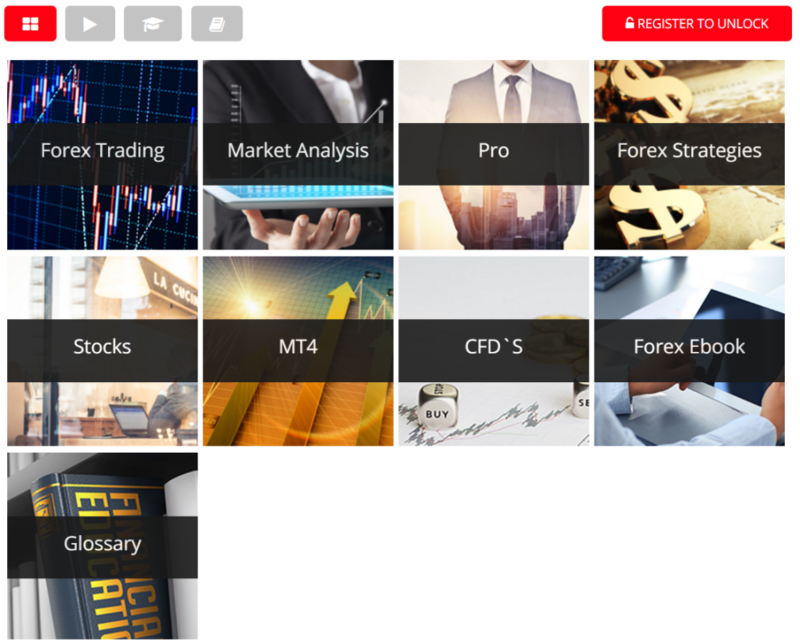 CFI Markets Ltd. is a leading financial institution offering superior online Forex & CFDs trading for private and institutional clients worldwide. The company is registered and licensed by the Cyprus Securities and Exchange Commission (CySEC under license number: 179/12). In addition, CFI Markets is proudly the official Forex Trading Partner of the FIA World Rally Championship, WRC. CFI Markets Minimum Deposit = $100. N.B: : CFI Markets Ltd does not offer its services to residents of certain jurisdictions such as USA,Sudan, Syria, Republic of Korea, Belgium and other countries as listed in FATF and MONEYVAL. Traders, What you think about “CFI Markets” ? CFI Markets is proud to offer its clients the unique and revolutionary Hybrid Account. The Hybrid Account joins the best of the fixed spread and the STP model which is why it’s called Hybrid. In the Hybrid Account, Spreads stay fixed most of the time. They just get enlarged in extreme market conditions and times of low liquidity and for a very brief period quickly returning to normal. At the same time, the Client enjoys all the advantages of the STP model including fast & 100% fair execution and direct real market prices fills. CFI Markets offers education video tutorials, but the full access is granted only for members. Now, everything seems OK with CFIMarkets however “ProfitF team” will keep monitoring this broker and update this review if any changes take place.